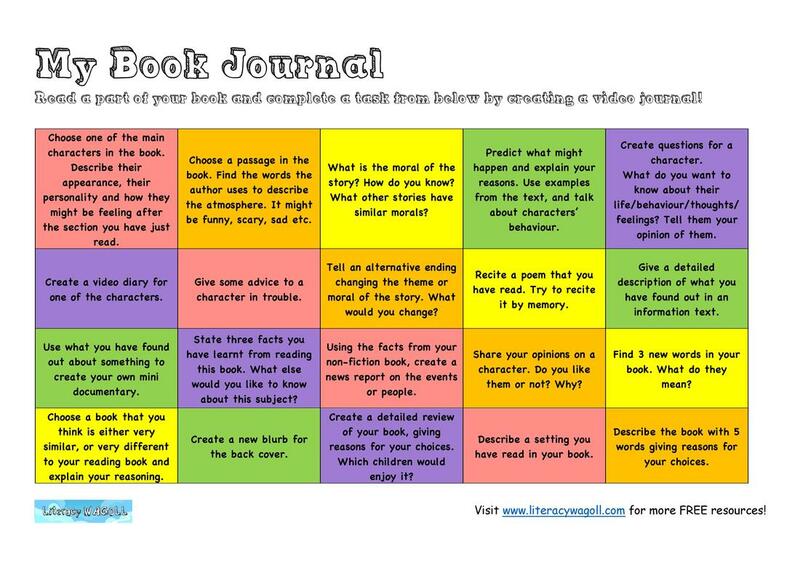 A collection of reading challenges to motivate children to read a wider variety of texts and genres! Click on the challenges below to download for free!! What are reading Rush Challenges? 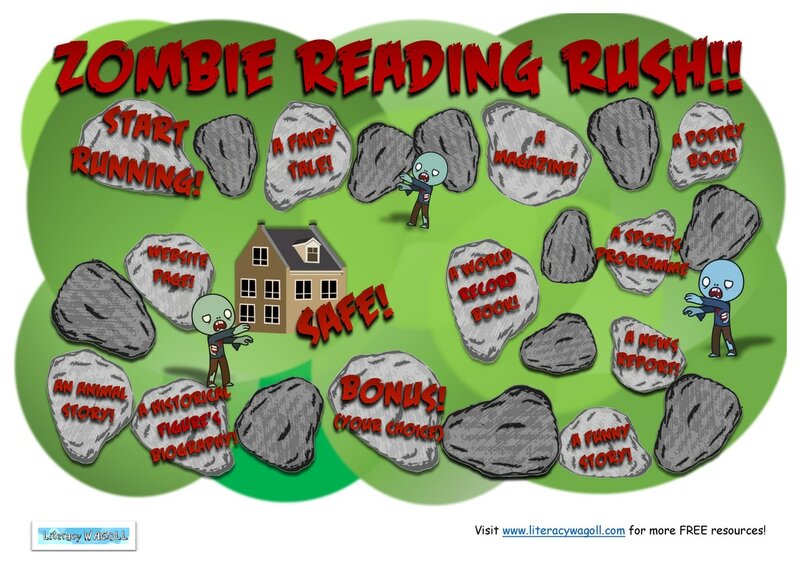 These Reading Rush challenges are designed to encourage children to read a variety of stories, genres and texts. tHE CHILDREN WORK THEIR WAY ROUND THE IMAGE LIKE A BOARD GAME. tO MOVE ON THEY MUST COMPLETE READING THE SPECIFIED TEXT. tHESE CAN BE TICKED OFF. 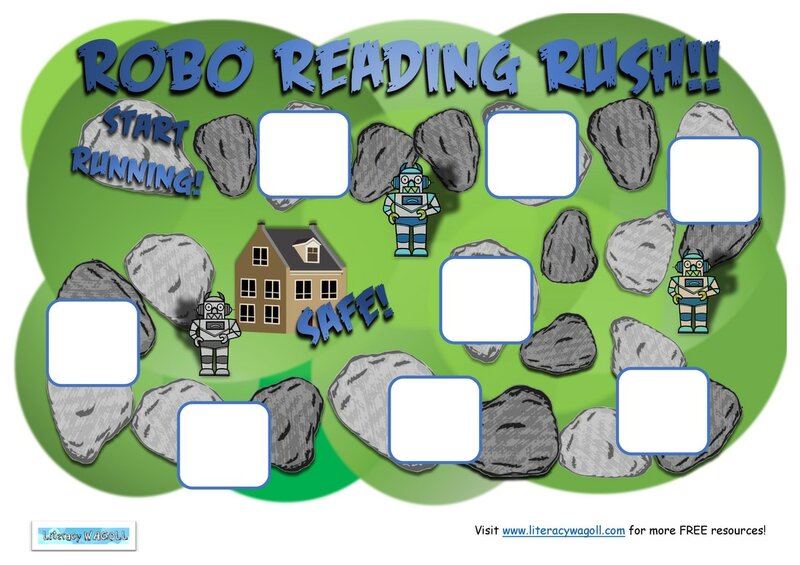 we are currently working on KS1 resources but in the mean time we have a blank Robo rEADING cHALLENGE FOR YOU TO CREATE YOUR OWN CLASS CHALLENGES. Enjoy!